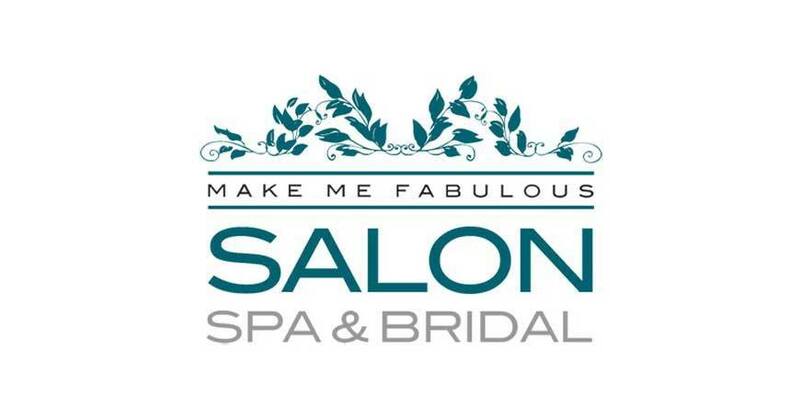 Fabulous has never been so easy at Make Me Fabulous Salon and Spa in Saratoga Springs at the Pavilion Grand Hotel! Located in Pavilion Square within the hotel, the salon creates a custom pampering and relaxation experience for our guests. Whether you want to look glam to go out, or want to stay in for deep relaxation, Make Me Fabulous has a bespoke package for you. Make Me Fabulous is owned and operated by Alayne Curtiss, a nationally-recognized esthetician, and cosmetologist. 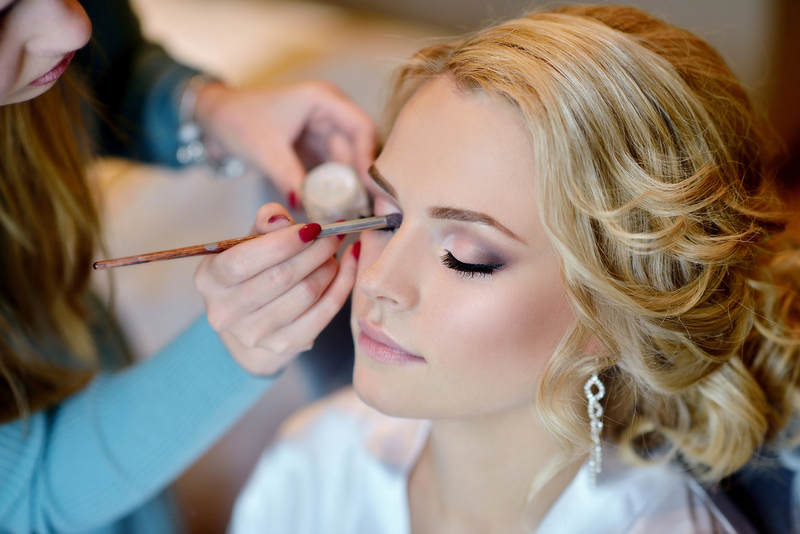 All of the salon’s makeup artists are directly trained by Alayne to ensure the highest level of quality and service. At the end of the day, the pictures will speak for themselves! For more details on the salon and spa, or to book an appointment, check out the Make Me Fabulous website. In addition to high-end salon services and spa treatments in Saratoga Springs, Make Me Fabulous sells the amazing product lines they stand behind, so you can keep looking fabulous even after you leave the hotel.